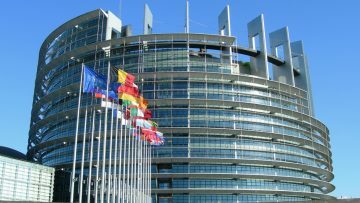 The Alliance against Antigypsyism criticizes that such statements fuel antigypsyism in the public discourse, and demands a clear commitment of European Parliament President Tajani against antigypsyism. Although some members of the European Parliament denounced the comments and demanded a public apology, the leadership of the European People’s Party, of which Mr Tajani is a member, did not condemn the statement and Mr Tajani has to date not publicly apologised. The ‘Alliance against Antigypsyism’ is a coalition of organisations that promote equality of rights for Roma and combat antigypsyism on institutional and societal level. The aim of the Alliance is to advance understanding of antigypsyism as a specific form of racism, and to strengthen the political will and institutional mechanisms in order to tackle antigypsyism in Europe. The Alliance is coordinated by the European Roma Grassroots Organisations (ERGO) Network, the European Network against Racism (ENAR) and the Central Council of German Sinti and Roma.